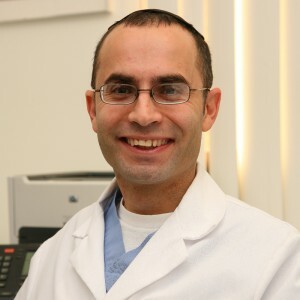 Babak Hakimisefat, D.O., Burbank | Advanced Sleep Medicine Services, Inc.
Dr. Hakimisefat attended the University of California Berkeley and completed medical school at Tuoro University College of Osteopathic Medicine in Mare Island, California. He completed his residency and fellowship in pulmonary and critical care medicine in New York at Long Island Jewish Medical Center. Dr. Hakimisefat complete his sleep medicine fellowship in adult and pediatric sleep at North Shore University Hospital in Manhasset, NY. Dr. Hakimisefat also has great interest in behavioral insomnia in children (unable to fall asleep, multiple awakenings at night requiring intervention, and/or leaving their bedroom), nightmares/sleep terrors, sleep related ADHD and restless leg syndrome. He is a member of the American College of Chest physicians and the American Academy of Sleep Medicine.